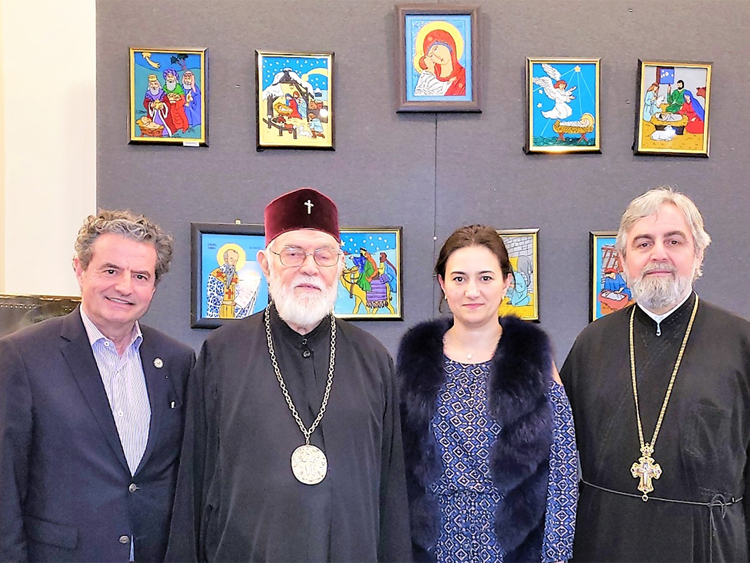 We followed up after the Easter celebration with the Leader of the Romanian Orthodox Episcopate of America, The Most Reverend Dr. NATHANIEL (Popp), Archbishop of Detroit of The Romanian Orthodox Episcopate of America. 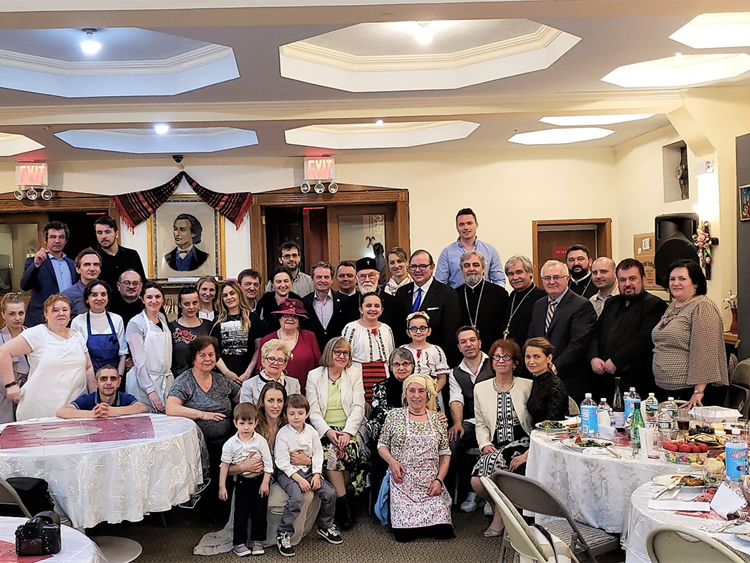 Led by the newly appointed Dean of the Saint Mary’s Orthodox Church of Maspeth – Queens, father Chesarie Bertea and together with others Romanian heads of Eastern Orthodox Churches from the New York area, the event turned into a dynamic, illuminating and productive spiritual gathering. Among the participants were Rev. 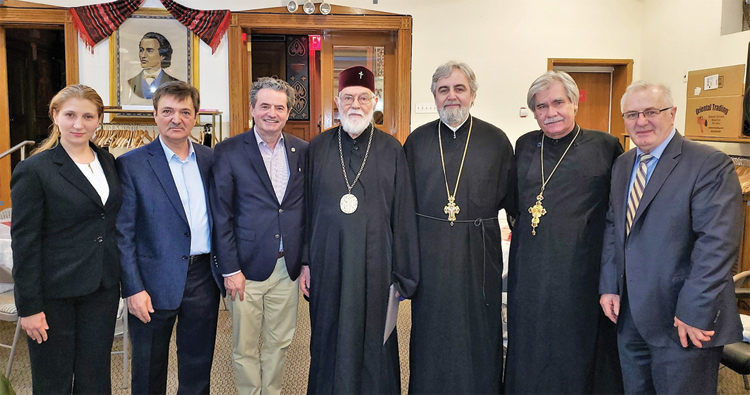 Prof. Dr. Theodor Damian, Father Ioan Cozma, Father Dimitrie Musta, Father Ionut Preda, Father Traian Petrescu, and other leaders of our community. 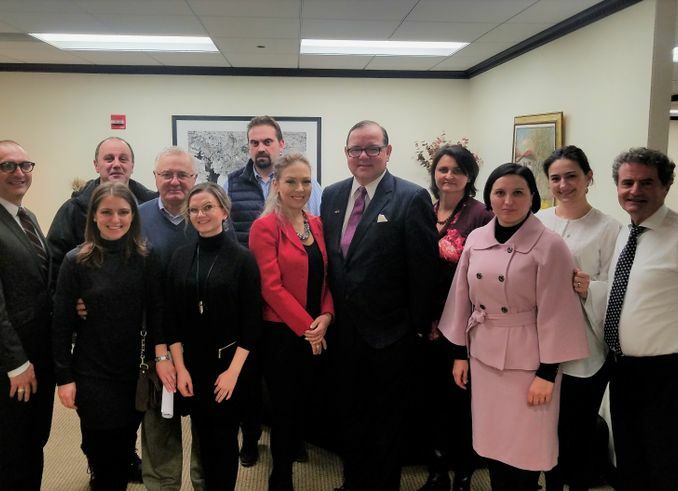 From the RABC side attended a few senior board members including Valentin Pipa, Tiberius Vadan, Prf. 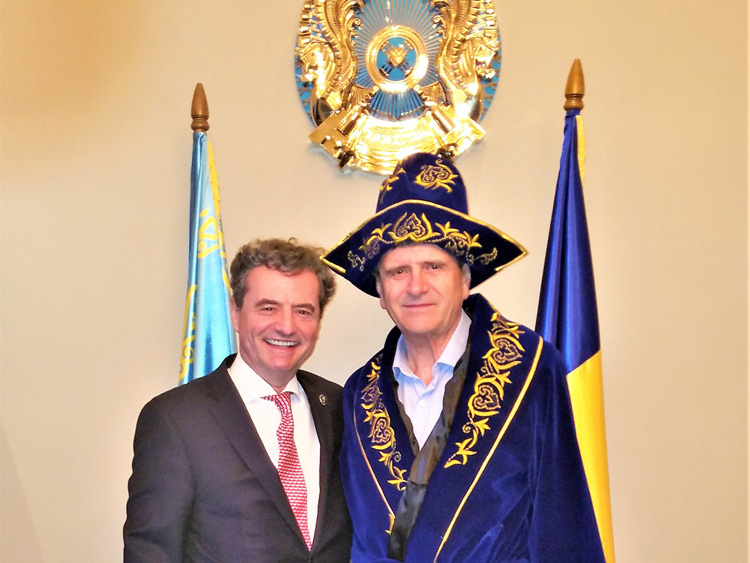 Dr. Fr. 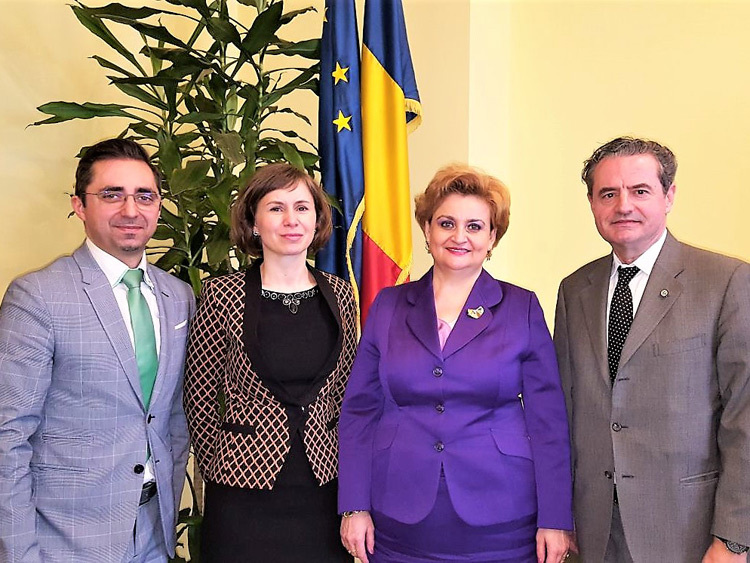 Theodore Damian, Cristina Minovici, Florentina Nica and Stefan Minovici. 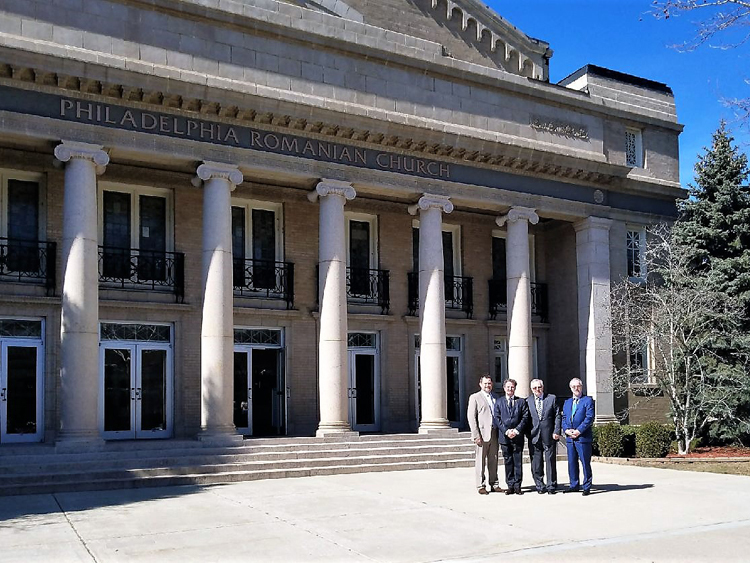 As our leadership stated in no uncertain terms, the entire Romanian American Business Council family – believes in a united Romanian Orthodox Church that answers to God and Country of Romania only - and to no extent whatsoever to any foreign power that may govern our American religious institutions. 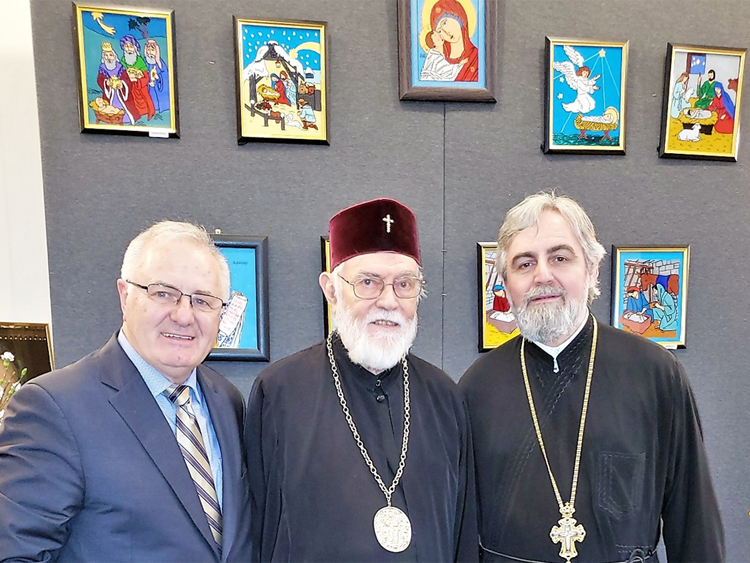 We also recognize NICOLAE - Archbishop of the Romanian Orthodox Archdiocese of the United States of America and Metropolitan of the Romanian Orthodox Metropolitan Church of the Americas.